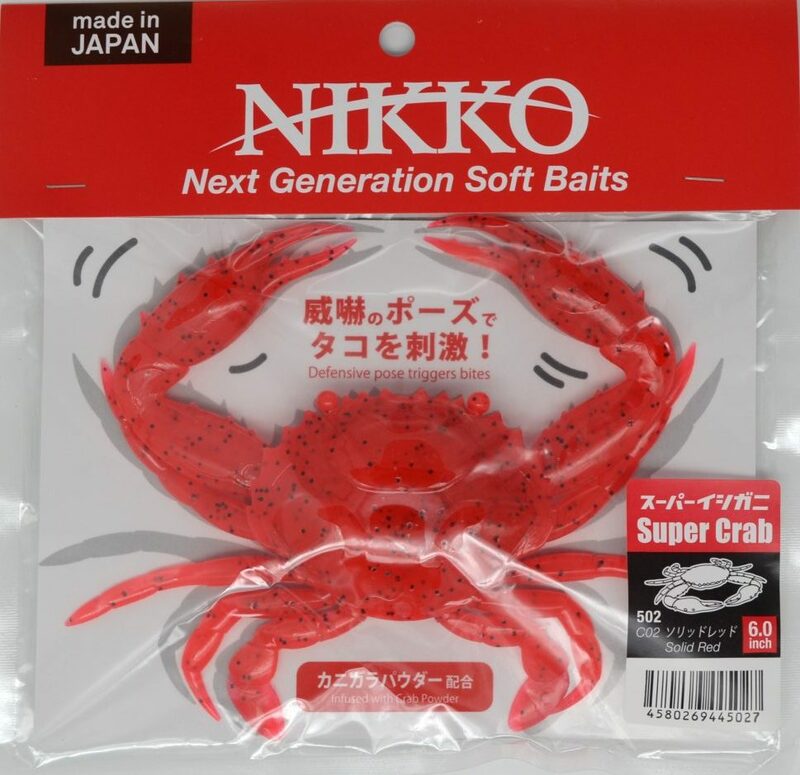 The 6″ Super Crab, Dappy Super Scent Balls, and Dappy Firefly Squid are new products launched in May 2017 The Super Crabs are great for catching octopus, but can also be cross utilized for going after large fish, such as cobia, drum or tarpon, etc. 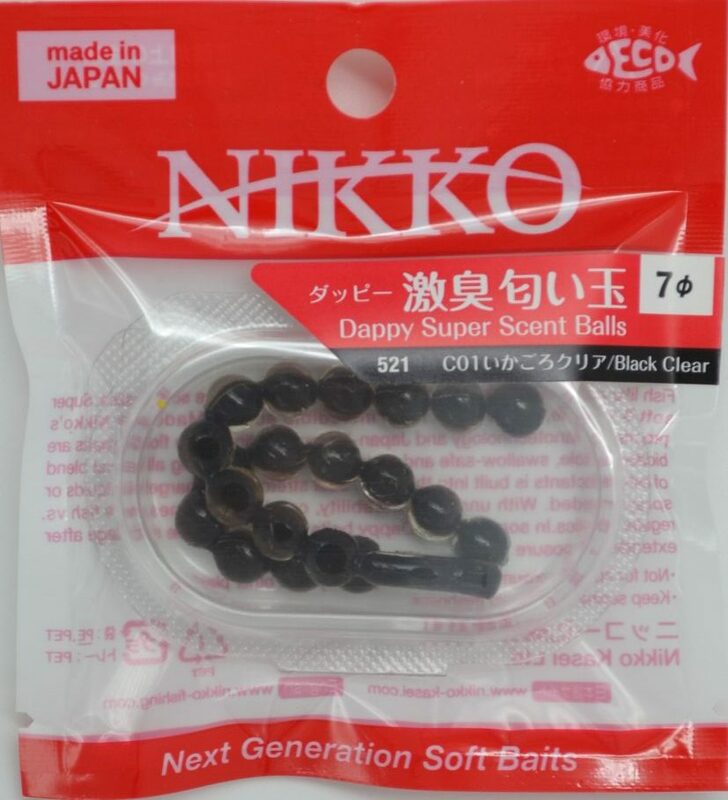 The Dappy Super Scent Balls, as the name implies, powerfully attract fish in all situations whether you fish freshwater, saltwater, or under ice. 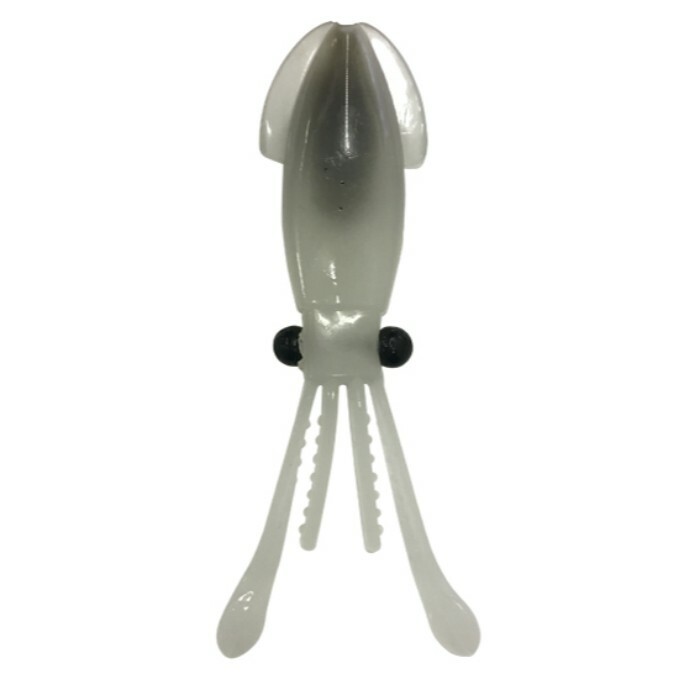 The Dappy Firefly Squid, also strongly scented and super soft, are great for rock fishing, freshwater, and ice fishing, Visit our Catalog Download page to read more about these new products!